SEATABLE 400 offers superior category performance with limited weights and dimensions. 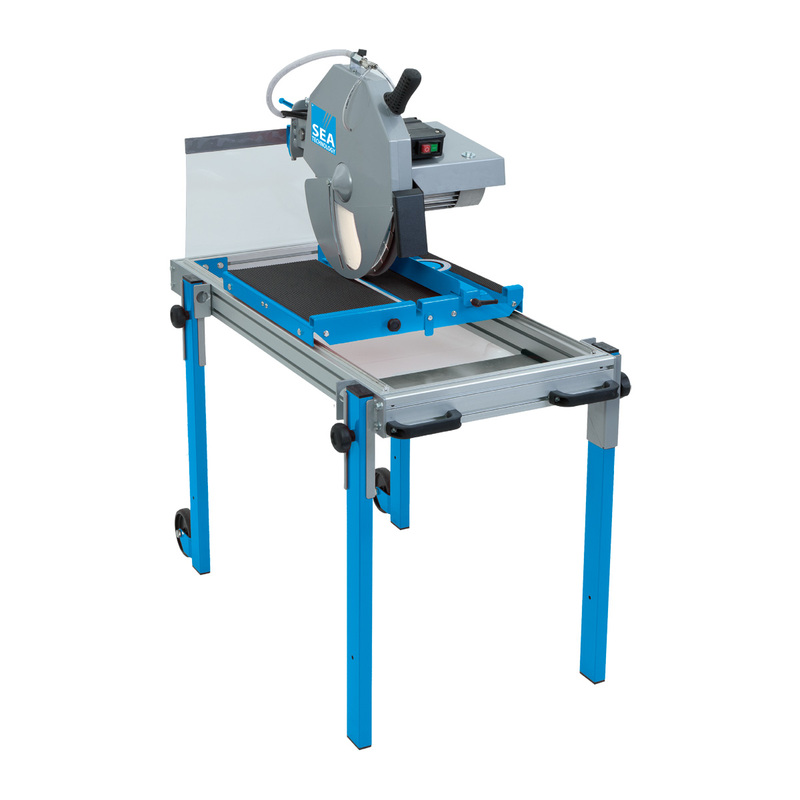 For professional users that, besides the performance provided by SEATABLE 350 F, need a 45° slanting cut and to be able to cut materials up to 20 cm high. The machine has a triple spring for lifting the head, an ABS tank and a double spray guard. The machine is supplied with the Cantiere Tre blade produced with the “Detenso” technique.